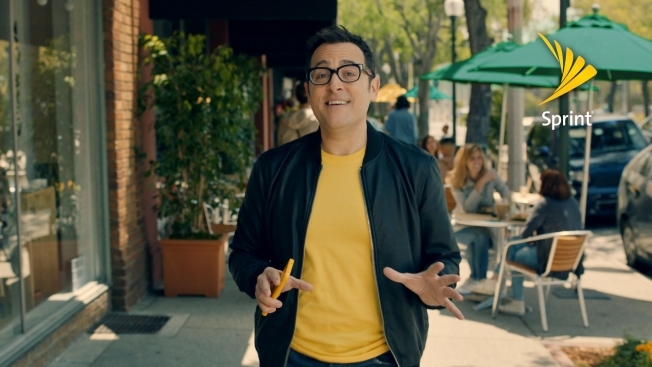 Paul Marcarelli was the “spokesman” for Verizon for nearly 10 years, wandering the advertising landscape asking us, “Can you hear me now?” He’s back—but now he’s shilling for Sprint! The campaign is getting a lot of media and a lot of attention. The question is–is this effective for Sprint or will people think he’s just an out-of-work actor who’s taking a pay check from a competitor? We each have a different opinion on this one, but how do you use spokespeople for your brands?